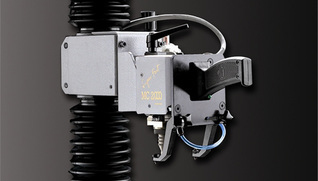 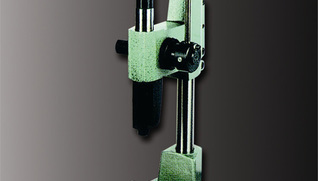 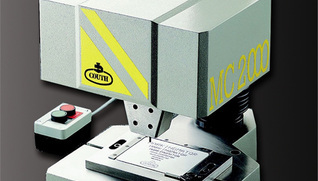 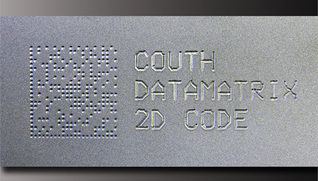 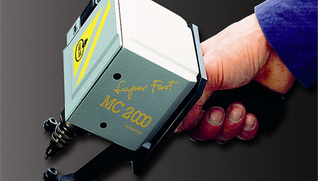 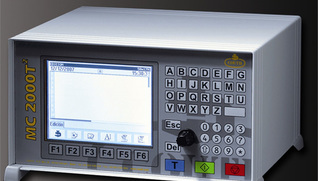 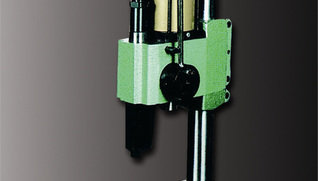 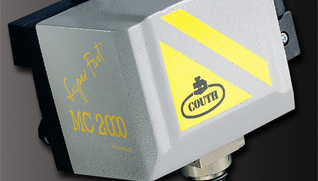 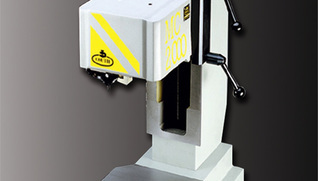 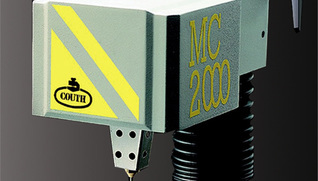 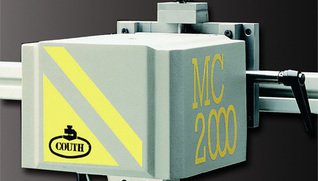 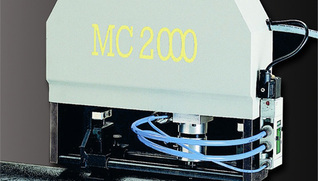 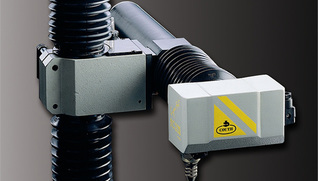 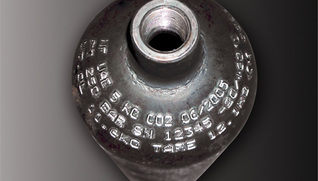 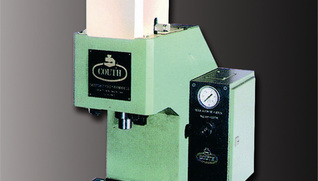 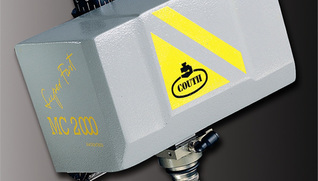 COUTH, with more than 40 years experience, figures amongst the market leaders in marking and industrial traceability. 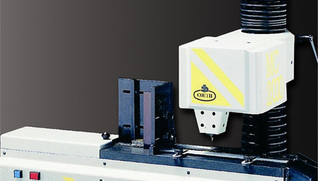 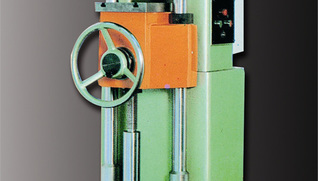 Its high level of technology is protected by various international patents, a result of a permanent innovation policy. 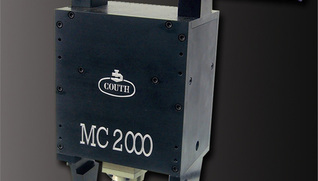 It exports the majority of its production to the most demanding markets.